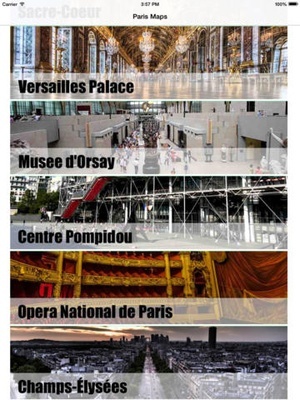 The Paris Map Offline is the best travel app for you! All the travel information and map data is loaded on your iPhone or iPad before you leave your home, so can you be on the streets, offline, and still know everything about the area you are in the city. 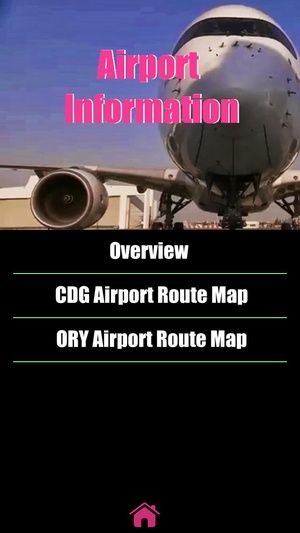 You don’t need any network connection at all once the application is installed on your iPhone or iPad no WiFi, no no This is a complete travel guide for your iPhone or iPad. The entire guide is stored on your device, so it works where you have no access to the Internet it works where Internet or Maps is inaccessible. This prevents expensive data roaming charges by loading all the travel and map data to your device before you leave home. You can turn off all network functions and still be able to find your way around. 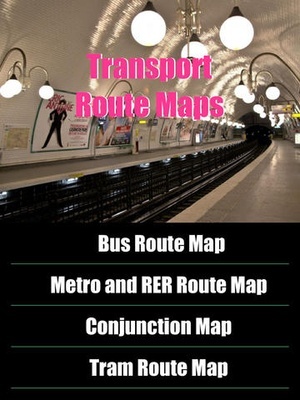 Lets you find all travel information, and many useful transport info such as metro, trains, trams, and many others. To make sure your phone doesn't use any expensive data on your trip, go to Settings, then General, tap on Network, and slide the Data Roaming to "off". The app provides 1. Paris underground Metro and Map with all lines covered 2. Paris and trains Map 3. 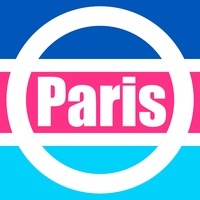 Paris buses routes Map 4. 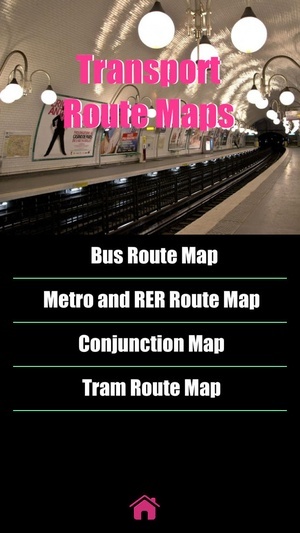 Paris Tram routes Map 5. 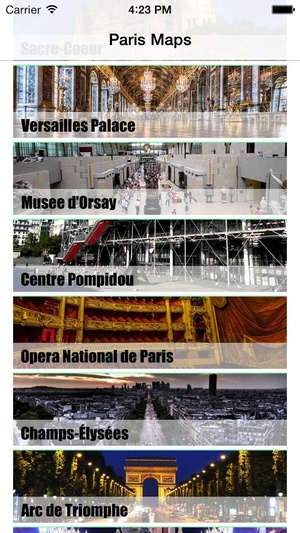 Paris Walking Map with up to 5 zoom on street levels 6. 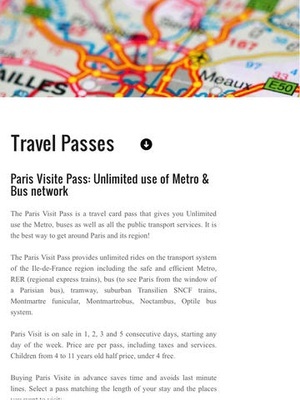 Information about all major Transportation and Travel passes 7. 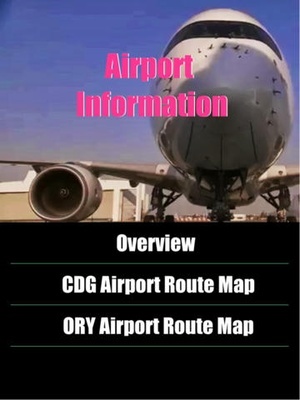 Paris major airports transportation information 8. 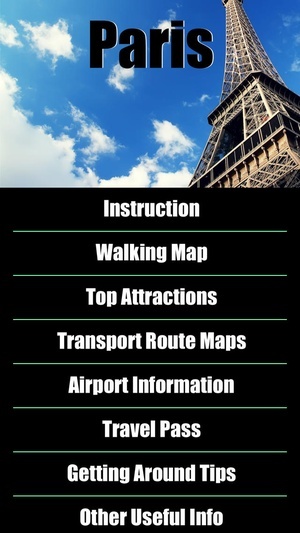 Detail information on all major Top Attractions with detailed walking map 9. Other getting around traffic information covering Taxi, trains, Coaches, etc. 10. Other useful information including weather, currencies, emergency telephone numbers, etc. 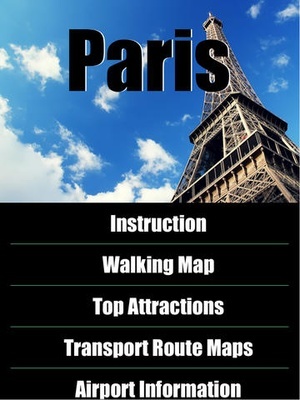 Check these links to find your download for Paris Map offline for & iOS or for your device iPadiPhoneiPod Touch. 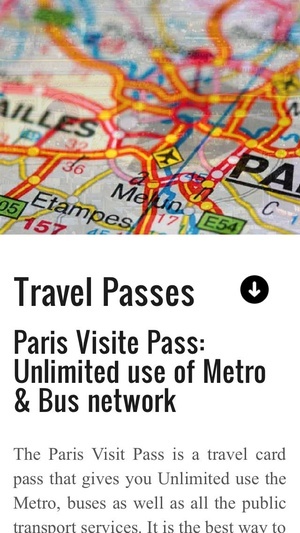 The app Paris Map offline is compatible with te following devices.